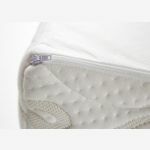 The Posture Pocket Plus double mattress comes from our best selling range. 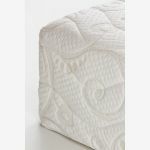 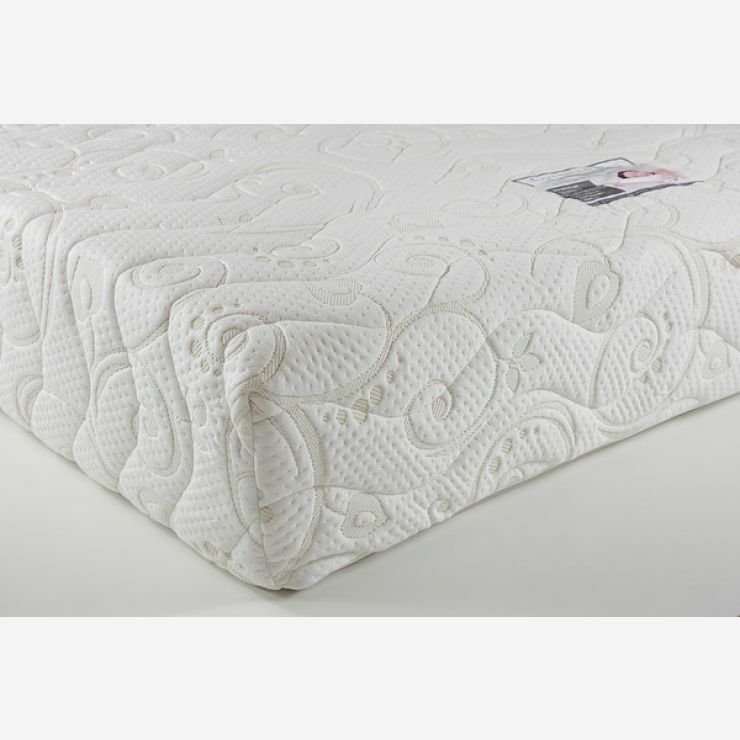 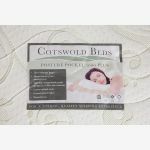 Pocket springs (2000 at king-size) give individual support, and are encased in foam to make sure the mattress edge keeps strong and supportive. 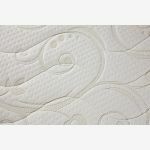 For those who like even more support in the night, we also offer an extra supportive version. 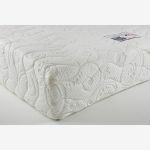 On top of this, a 30mm memory foam layer gives contoured comfort as the foam shapes around the body. 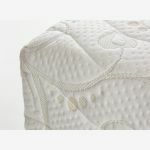 At 280mm deep overall, the mattress is covered in quilted, high loft fabric that allows air to circulate between the cover and the foam.